Rain or shine, we love a cute engagement shoot! 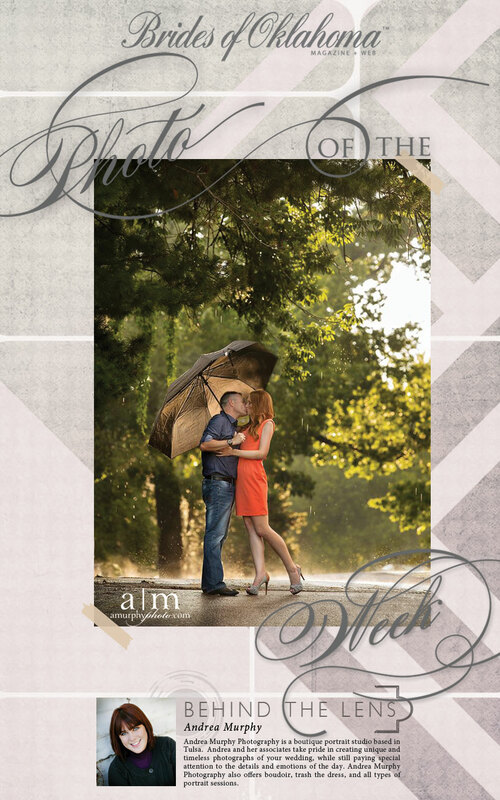 Andrea Murphy Photography captured the romantic moment of this couple caught in the rain – Love! Happy Friday!